Download the rekordbox™ music management software or the rekordbox app to prepare your sets. For the best possible club sound, we've added a 96 kHz/24-bit sound card and improved the digital signal processing (DSP) and Digital Out. Analogue noise is reduced to a minimum by a high-performance 32-bit D/A converter and separate analogue power supply. Crisp high-resolution audio is supported for FLAC, Apple Lossless Audio (ALAC), as well as MP3, WAV, AAC, and AIFF. The 7-inch, full-colour touch screen gives you instinctive control of your favourite features. It displays all the info you need, including Wave Zoom, Needle Countdown, Phase Meter, and more. Keyword Search and Track Filter mode help you browse and select your tracks faster for an effortless performance. Set cue points in rekordbox and customise their colours. 2 banks of 4 colour-illuminated Hot Cues put instant playback of pre-set cue points at your fingertips. Quantize snaps cues and loops to the rekordbox beat grid for a reliable performance every time. 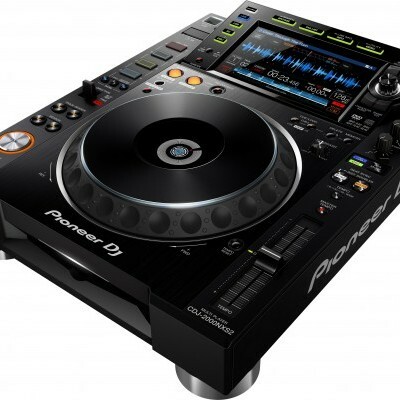 Add the DDJ-SP1 to your set-up and access even more performance features. 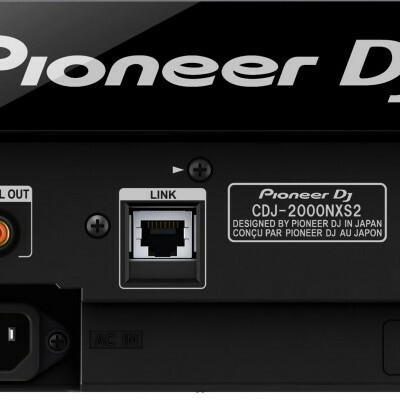 Simply plug in a USB cable and control up to 4 CDJ-2000NXS2s using Pro DJ Link. Simply tap the three-position lever to engage Slip Reverse, Forward, and Reverse. Take your preferred settings with you wherever you play. Save your settings and tracks to USB, SD card, smartphone or tablet, connect to the hardware, and your settings load instantly along with your tracks. Use Quantized Beat Jump to jump 1 beat backwards or forwards from the current playback position. 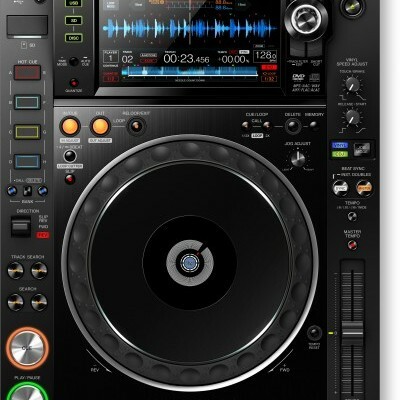 This unit supports USB-HID control of Native Instruments’ TRAKTOR PRO 2 DJ software, so you don't need a control disc. 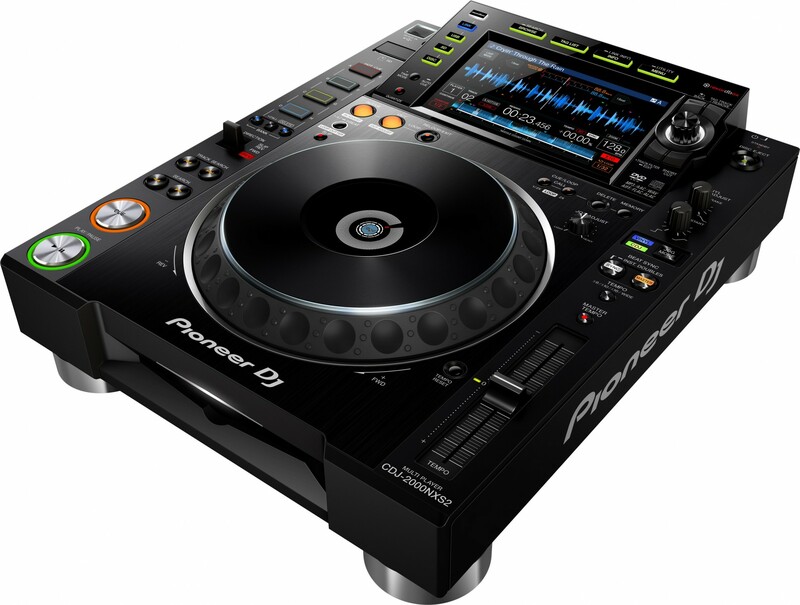 Find out more about the Pioneer DJ Certified program. 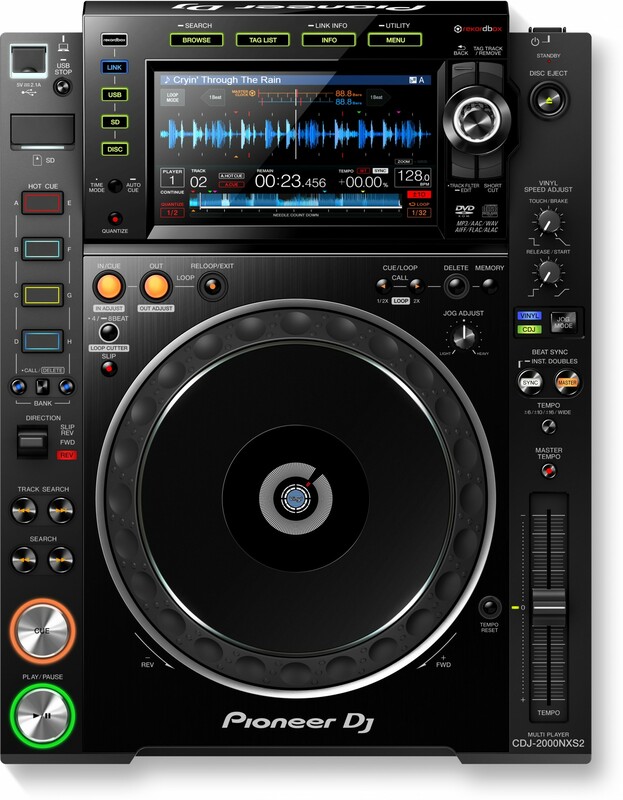 This player supports USB-HID control of Serato DJ software, so you don’t need a control disc. © AV4Home 2019. Todos os direitos reservados.